Legal filings suggest the U.S and the United Kingdom may be well on their way to working through a heated dispute over patents that, if left unresolved, could scuttle efforts to make GPS and Galileo interoperable. 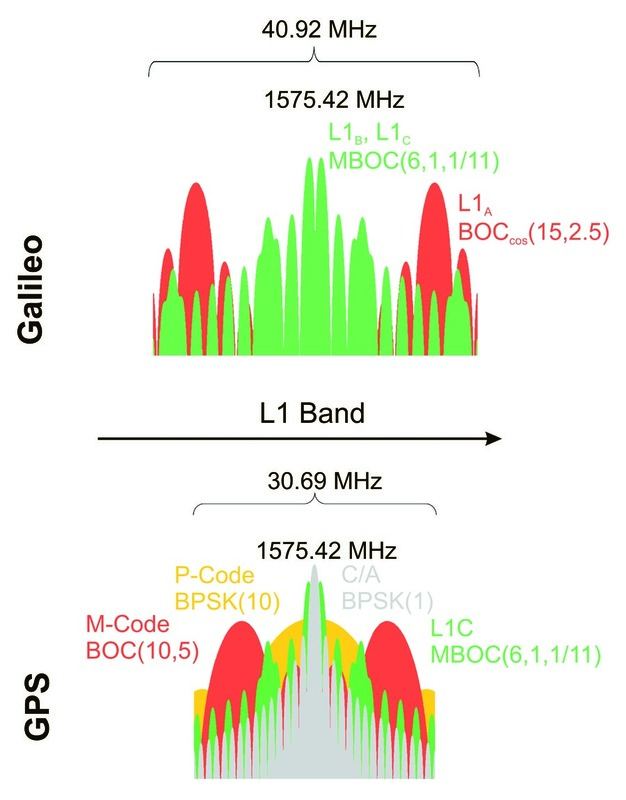 The patents came to light last year when a British firm named Ploughshare Innovations began seeking royalties from companies in North America and Europe making receivers that would use the upcoming L1 GPS signal and E1 Galileo signal. 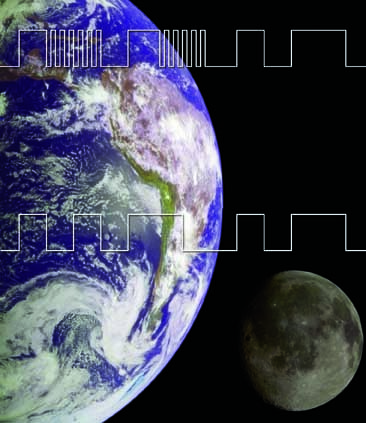 The two signals are to use variations on a time-multiplexed binary offset carrier (TMBOC) signal structure jointly developed by U.S. and the European experts to make the two GNSS systems’ signals interoperable. The grab for intellectual property roiled international relations and so infuriated U.S. officials that it threatened to undermine future technical cooperation. Now, new filings with the European Patent Office suggest the British Ministry of Defence, which owns the patents, will withdraw its claim to the technology. An October 11 letter to the European Patent Office (EPO) written by Glenn Hutchinson — a patent attorney with the law firm Harrison Goddard Foote, representing the British Secretary of State for Defense — requested the EPO to immediately and irrevocably revoke Patent EP183301199. “In recognition of our shared international commitment with the US Government to the future development of GPS the UL Secretary of State for Defence has decide not to take forward patents on technologies specifically relating to the TMBOC signal and its use within the GPS III system and that whilst we have requested surrender at all national offices we have agreed additionally to request revocation to the extend that the patent [h]as not already been surrendered, to ensure all actions are taken to withdraw the patent as soon as possible,” the letter stated. Ministry officials had actually asked to withdraw, and then to surrender, the patent in September. They were advised, however, at least in the case of surrender, that they would need to contact each state involved. The patent had taken effect in some 14 European Union (EU) nations and a number of other countries. The distinction between revocation and surrender is important experts said. A revoked patent is like an annulled marriage — legally it is as if it never existed. Releasing the claim in another way could conceivably leave behind some claims from the period when the patent was in force. Given that the TMBOC-related patents and patent applications in other nations derived their priority date —the date that gave them a leading place in the legal pecking order — from the original EU patent, it appears, in this case, that revocation of the foundation patent might effectively eliminate issues with other patents in other nations. “I believe the patent difficulties between [the UK] and [the] U.S.A. are settled down,” said Ingolf Bode, a patent attorney at the patent firm of Bode Meitinger Patentanwalts GmbH in Munich, Germany. It is not clear, however, if the issue is totally resolved. More than one patent is involved — in fact, two families of GNSS signal–related European patents exist, each with a parent patent in the EU and spinoff patents in countries around the world. A new patent signal-related patent has been filed in the United States about which little is known. The first family of patents, of which the revoked patent is a member, has a priority date of September 1, 2003. The second family has a priority date of June 20, 2006. The technology in question was part of the discussion within a U.S./EU task force held in 2004 that included the two experts, Anthony Pratt and John Owen, who are listed as inventors on both families of patents. Some in the United States believed that the technology was actually submitted to the task force by the United States, and an earlier UK patent was amended and stretched to include the new development — a point that U.S. officials were earnestly researching earlier this year. If the matter was not resolved diplomatically, the U.S. would have had to file suit in the EU by November 2 or, if it missed the deadline, fight the matter in court country by country. Given that the U.S./EU task force was held in 2004, the 2003 patent family, with its earlier priority date was the one that most concerned U.S. officials. The 2003 family included two European patents, EP1664827 and EP1830199. The latter was the one for which revocation was requested. It is not clear if the other patent poses an issue or not. U.S. officials have declined to comment on the most recent developments in the matter, and officials in Great Britain did not respond to emailed requests for comment. The new U.S. patent application, number 13/535,467, was filed in June, but no details are available about that application. That patent, however, is in the second patent family, said Vincent Pollmeier, a patent attorney and chief technology counsel with the Los Angeles firm of Quinn Emanuel. Bode, however, thinks that the sentiment expressed in the Defense Ministry’s letter to the patent office will preclude any further issues surrounding the GPS signal patent — or any other intellectual property issues regarding GPS. “We see a kind of agreement between the British Ministry of Defense and the USA so there must be a reason for this reaction from the patent holder,” Bode told Inside GNSS.